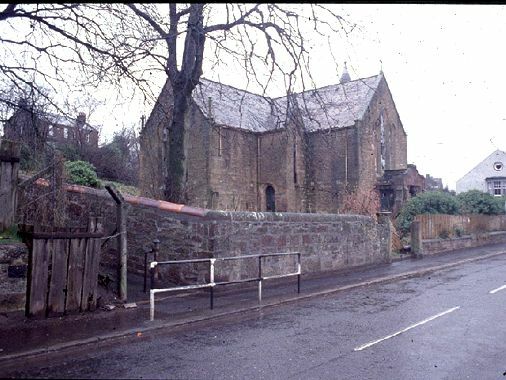 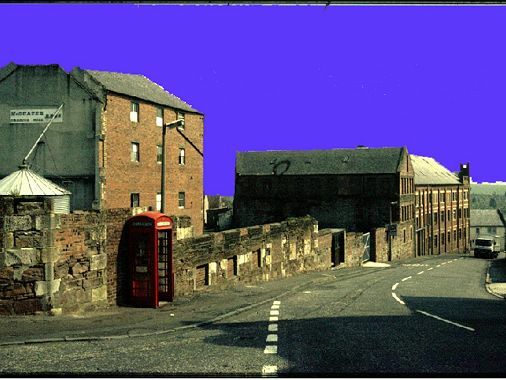 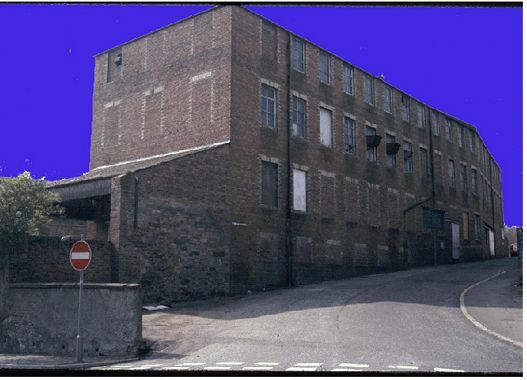 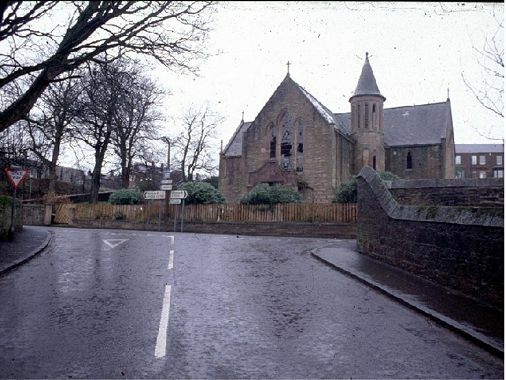 These photos of some buildings associated with Maybole's history were contributed by Fred Westcott. 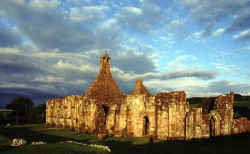 Crossraguel Abbey on the left dates to the 14th century. 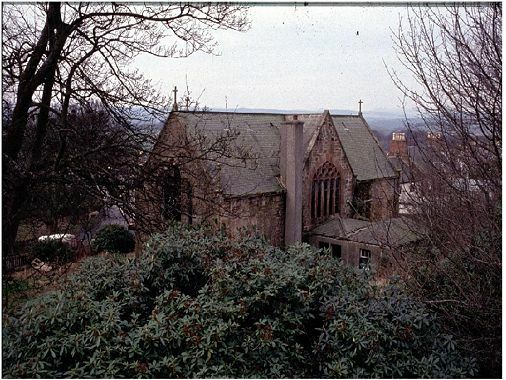 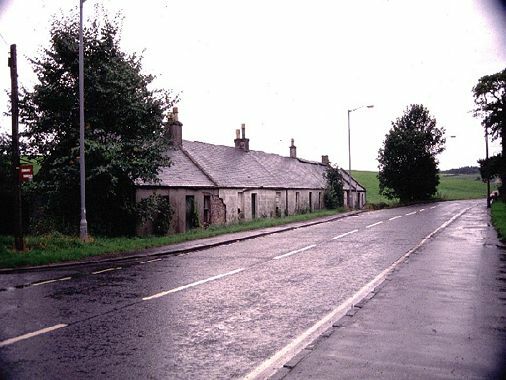 The Cargill Church, McCreath, and Minishant Cottages below are now gone. 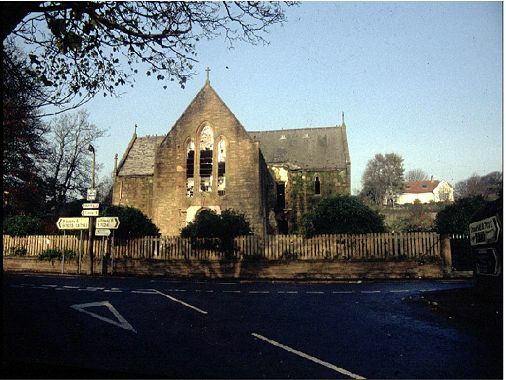 These pictures were taken just prior to their demolition. 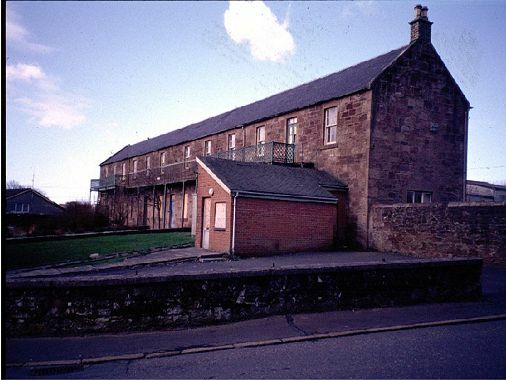 The Community Centre, although closed several years ago, is still standing. 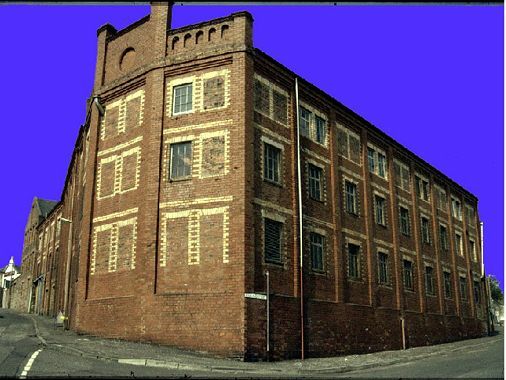 Click on the images for full sized photos.